Parenting a child is surely very fulfilling, meaningful and wonderful. However, it is also very hard, exhaustive and at times frustrating! Every parent will understand and relate to the conflicting emotions that a parent goes through while bring up a child. There are various reasons why it can be so difficult to be a parent. Every day has its own set of challenges and learning. Also, there are multiple solutions or approaches to one problem. It could really get confusing what is the best way to raise your children. Every parent, sometime or the other, fears to be proven as a bad parent. In our struggle to provide the best to our children we look for multiple sources for advice and validation. These sources could be our own parents, other family members, other parents, the pediatrician and parenting tips available online. 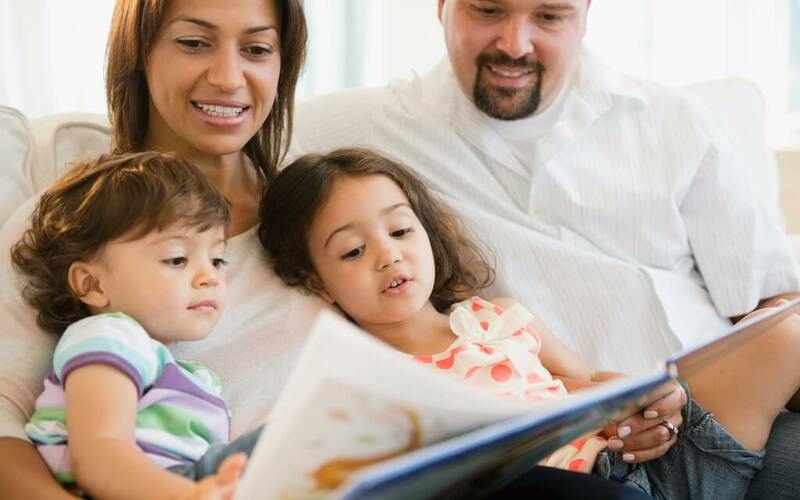 One of the smarter routes for advice on how to tackle every parenting problem thrown your way are the parenting books. That is because for just nearly all of the baby-related issues you are dealing with – sleep solutions, picky eating, potty training and definitely discipline – there are parenting books to bolster you with the knowledge you need. 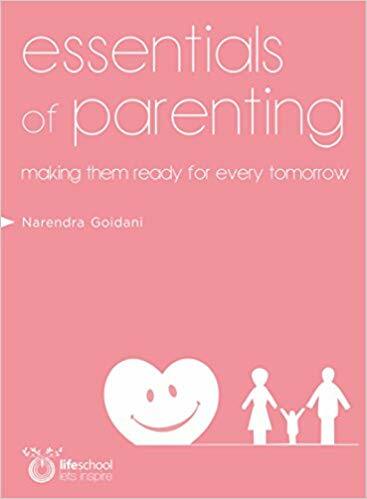 And while the advice other individuals give may be helpful, parenting books allow you to understand solutions based on facts and expert advice. This book is a great answer to every time you have ever wondered, “Is it just me or is being a parent bad in a very particular way right now?” A leading question, maybe, but Senior has convinced in this book that the answer is “Yes.” The former New York staff writer, Senior winningly leads us through the world of modern parenthood with both depth and breadth, in a voice that is insightful, relatable, and genuinely searching. Structuring her book around portraits of a handful of American families from all over the country, Senior involved herself in their daily activities to capture deeply familiar day-to-day survival that characterizes the reality of life with kids. Senior weaves in existing research on the psychology and sociology of parenthood from the past 50 years, and highlights what has changed and what hasn’t to great effect. Senior concludes that this particular cultural moment is a unique intersection of high emotional investment (resulting from having children later, voluntarily, and expecting to be fulfilled by them) and low structural support. What Senior’s book clarifies, again and again, is that the thing that affects parents, and therefore their children, the most is what gets lost in most conversations about “parenting”: the daily lived experience of raising children. In other words, it’s a good book to text passages of to your friends, especially mom friends who are exhausted and behind on work and ignoring the dishes but still up way too late and about to spend too much money on a bespoke Halloween costume from Etsy (let’s not even talk about the ones who sew them themselves). “Our expectations of mothers seem to have increased as our attitudes towards women in the workplace have liberalized. In three easy-to-follow steps, Phelan can get your kids to cooperate and bring down your stress level. This indispensable book will help you during mealtimes, meltdowns, homework arguments, and other tricky kid situations. 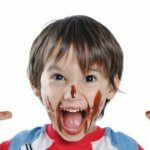 Overall, his tips encourage better behavior from moms and kids. He aims to abolish the “Talk-Persuade-Argue-Yell-Hit” cycle–and his method works. I still use it on my school age children. One of the funniest and most entertaining parenting books for moms, The Mommy Shorts Guide tells the story of an “average” mom from a refreshing perspective. 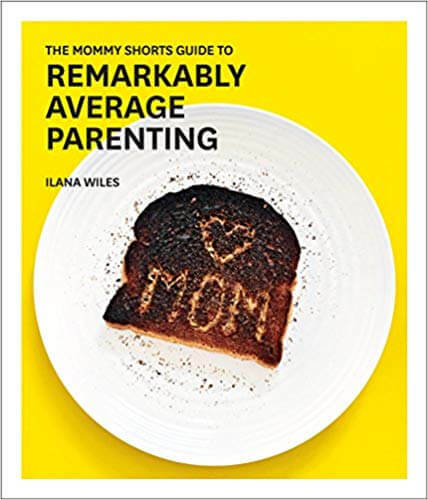 Ilana Wiles’ humorous book on remarkably average parenting is a must-read for every mom struggling to be the perfect mother to her children. Although the book contains lots of practical advice, it does not offer a solid list of dos and don’ts about raising children. 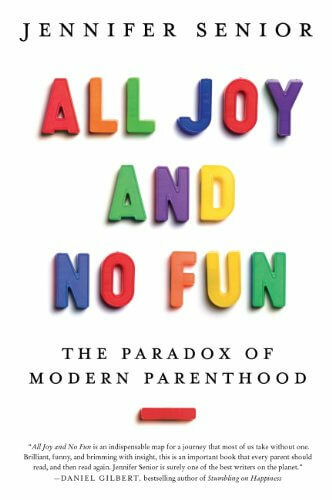 This book is more of a tribute to every mother and celebrates the less glamorous side of parenting. Creating a calmer home: This parenting book offers a firsthand depiction of a parent’s perspective while raising a child with ADHD. This is not your typical parenting book, offering step-by-step, how-to information. 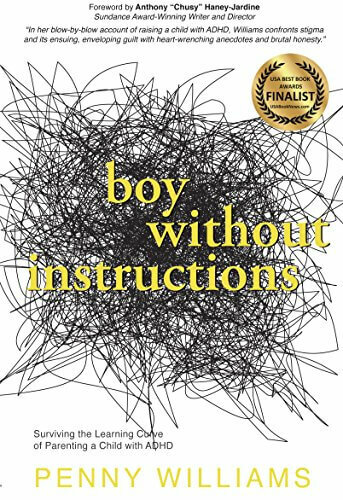 Instead, this memoir-style parenting book takes you on one mother’s journey, allowing you to see what real life is like with an ADHD child, the challenges and hardships that come with it and the steps the author takes to move in a more positive direction. 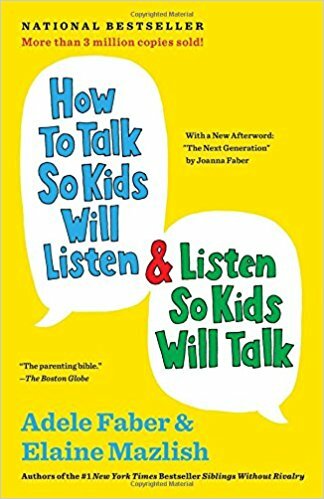 This bestselling book is written by renowned experts Adele Faber and Elaine Mazlish who specialize in effective communication between parents and their children. 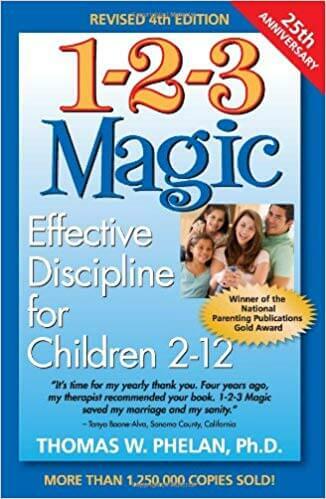 This well-loved classic offers enduring insights on ways to deal with problems faced by parents while raising their children. Recommended by parents all over the world, this book offers practical, sensible, and hands-on solutions to children’s frustration and anger. This book really is framed by a weekly support group, with each chapter covering a week of the authors’ real-life parenting workshop. 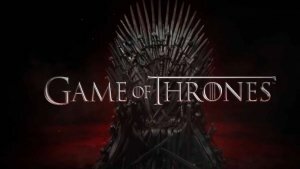 It is about a bunch of ‘80s adults talk about their feelings and their extremely specific battles with their kids and their expectations and their frustrated powerlessness. It is almost annoying or would be if the book wasn’t written in the spirit of generosity and in the interest of children and parents both feel heard and respected and then forgiving each other when they both mess up more or less constantly. This book is part of a series of the best little books about child development. 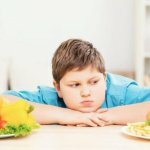 They are all actually little – about 150 pages (a third of which are black-and-white photo illustrations of children from the ‘70s) – and follow the same general formula: here is what you are dealing with, here is what tends to work, isn’t it fascinating!, do what works and it will get better soon. The late co-authors, Louise Bates Ames, and Frances L. Ilg, were psychologists and co-founders of the Gesell Child Development Institute at Yale, but their authority on the subject feels both colloquial and encyclopedic like they are describing a dear friend they have spent their whole lives observing and thinking about. But this friend just so happens to be your child, which means they must be spying on her from the great Yale tenure in the sky then hopping in a time machine to publish these books in 1976, 40 years before she was born! Parenting is a bittersweet journey. Raising a child is both fulfilling and frustrating! 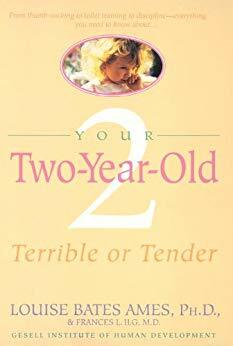 Here are 25 parenting books to help you in your parenthood.